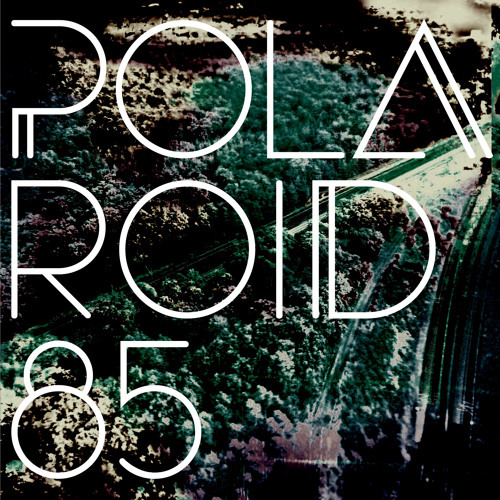 Polaroid 85 are no longer making music. Follow the new adventures at @Meraqi , a new collaborative project from some ex-members of Polaroid 85. Thank you for all your support over the last few years!